Choosing a chandelier can be difficult and confusing, especially when there are so many different types and choices with a variety of different names. We are here to help you become more knowledgeable in anything and everything you might need to know to help you make a perfect choice! 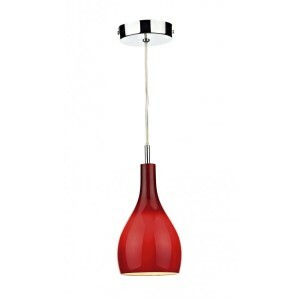 The most common lighting fixture is the pendant. 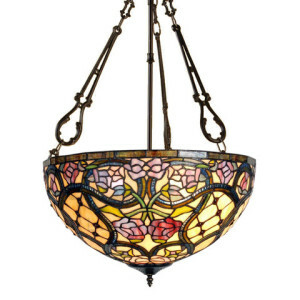 Pendant’s are the most common and are universal in the sense that they can be hung in every room. They are available in a variety of different colours and sizes. 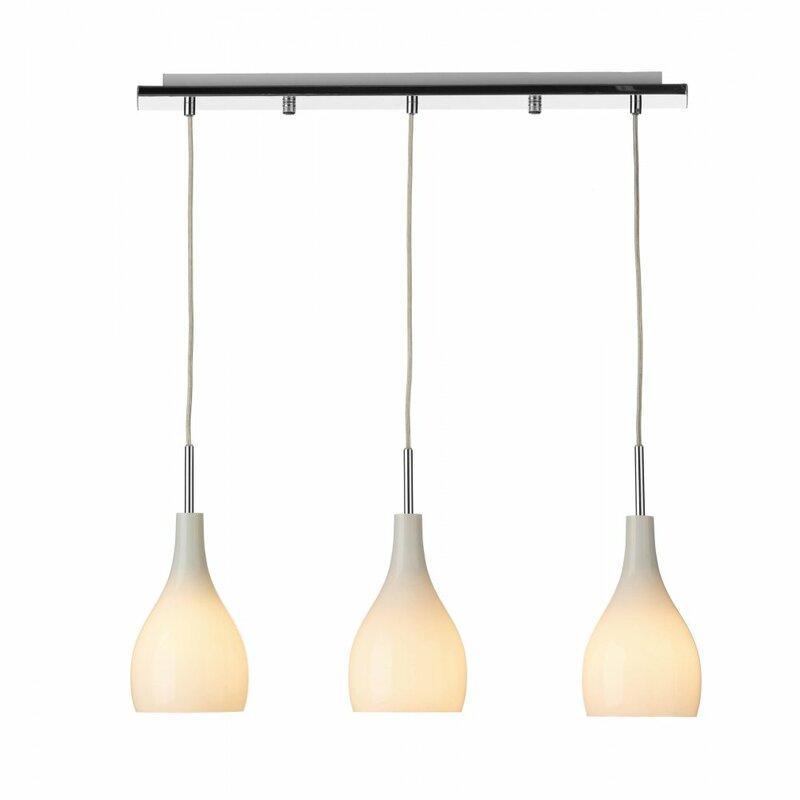 The length of the pendant can also be adjusted so that they suit the ceiling height of any room perfectly. They are versatile and give off good light. It has become popular recently to use pendants in kitchens especially, mainly because they give good light and hang over islands perfectly. Bottom line is, you can’t go wrong with a pendant! 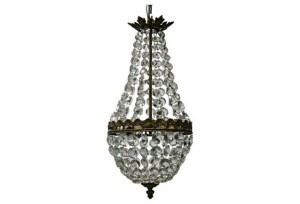 A drum chandeli er has a similar design as a pendant but is combined with a chandelier to add extra glamour. 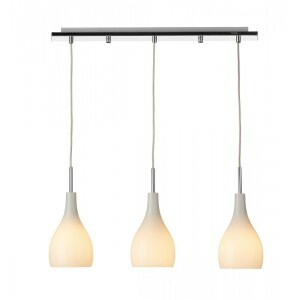 The fixture usually features 1 or more shades where it either surrounds the entire light or just one. A drum fixture gives off a warm light because the lamp shade prevents it from being harsh, it is also easy to install or remove which gives an added advantage. Drum lights tend to be used in small spaces or where focused light might be needed. The combination of the extra sparkle makes them desirable and the simplicity of the pendant gives them a practicality that not many other fixtures can offer which is why drum chandeliers are often very popular. onventional feel; they have a flowing design and are very versatile as they suit both residential and conventional properties. Crystals are hung from the metal arms which add sparkle and the arms are available in different finishes which adds even more versatility and differentiates them from plain normal lighting. As just discussed, chandeliers have a variety of different arm options, but crystal chandeliers have an even large variety of styles! Basket and bag chandeliers are quite similar in their designs but are at the same time quite different (just to confuse you! But when you see pictures you’ll understand!). 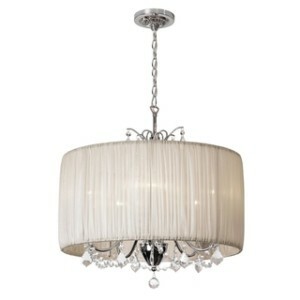 Bag chandeliers are circular fixtures which tend to be either flush or semi flush. They have a traditional style and are also available in different finishes making them slightly more versatile. Crystals are hung off the bag chandeliers to emphasise the shape of them as well as give more sparkle. Basket chandeliers have a very similar design but they are much longer in length and can have 2 different aspects to them. Designs of basket chandeliers can also escalate so that they are exquisite and very varied, these tend to be more elaborate and obviously expensive! Overall though, both basket and bag chandeliers have a classical and grand look to them. Chaton chandeliers have a similar design to many other chandeliers, except the crystal type that is used on them; chaton chandeliers are, funnily enough, covered in chaton crystals! These crystals are a type of Swarovski crystal and can literally be wrapped around the arms of chandeliers to add glamour and elegance. Spider’s Web chandeliers have a similar element in the sense that they are very sparkly and glamorous because of their design; the design is often described as a spiders web, or in some people’s opinions it has been said that the fixture looks like a upside down umbrella! This fixture is ideal for use in rooms where ceiling height may be restricted but glamour and sparkle is still wanted within the room. The addition of coloured grapes can even be used to add extra colour and complement colour schemes. draping off it in the design and style of a waterfall. T his gives it an elegant feel. The great thing about the waterfall is that it varies so much in size and design that this style light could literally go anywhere! There are really long fixtures which look stunning in stairwells or much smaller ones which are semi-flush to ceilings and add glamour to any room. There is nothing larger or more glamourous than palatial chandeliers though. These are extravagant light fixtures that are, as they are so rightly named, fit for palaces! They are enormous with many outstanding features. Due to their size, palatial chandeliers are more often used in commercial properties, large foyers or stairwells – spaces that would optimise and complement the chandelier. 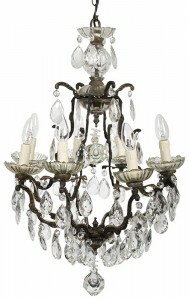 Maria Theresa chandeliers might not be as large in size, but they have a very classic design. Maria Theresa chandeliers were named to commemorate the coronation of the Czech queen Maria Theresa in 1743. It has a rigid frame which is curved into a variety of designs and creates the illusion that it is made entirely of glass. Longevity and beauty are inherent throughout this style. The cage chan delier is another fixture that has a rigid frame; the cage is so called because it doesn’t actually have a central rod, instead the arms spread out evenly in a way that resembles a bird cage. Crystals are then hung decoratively over these arms to create different patterns, designs and shapes. 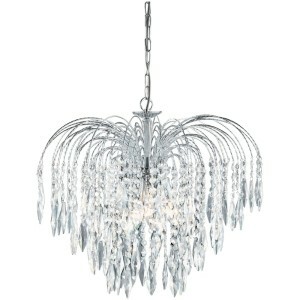 This is a unique style chandelier that is different but just as effective; crystals of different shapes and sizes arguably give the sense that each fixture is different. Another chandelier which is very historical is the corona, just by looking at it can you see where the influence comes from! Corona chandeliers date back from the 9th century and have a very medieval style. They tend to be fairly simplistic and plain in colour – usually black. The simplistic design mirrors the original chandeliers which had a circular ring and candles off of that and he chains similarly reflect and emphasise this whole theme and design. Antler chandeliers are unique in design and taste, and tend to be made from either deer, elk or moose antlers. 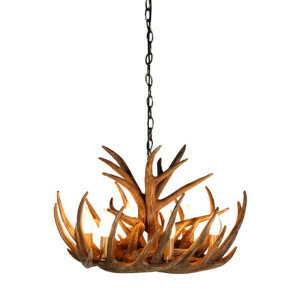 The size of antler chandeliers can increase with the introduction of more tiers. They are rustic and would match the interiors of similar themed homes or cabins. 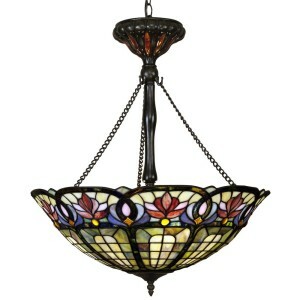 It is typical that you would find these chandeliers in mountain or hunting lodges. 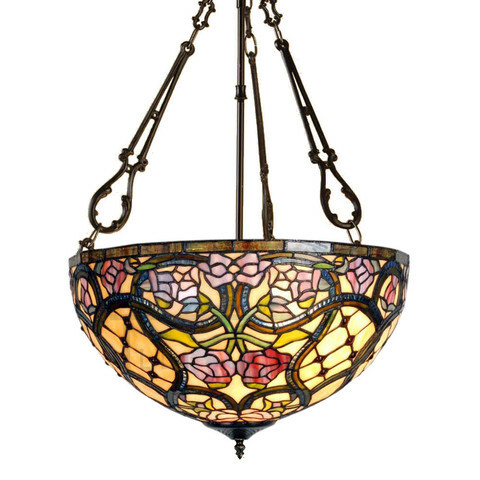 Finally, at a complete contrast Tiffany fixtures resemble stained glass windows, they are beautiful designs and were originally part of the Art Nouveau movement. Created in 1895, their designs use a combination of flowers and shapes to create colourful, bright and beautiful patterns. 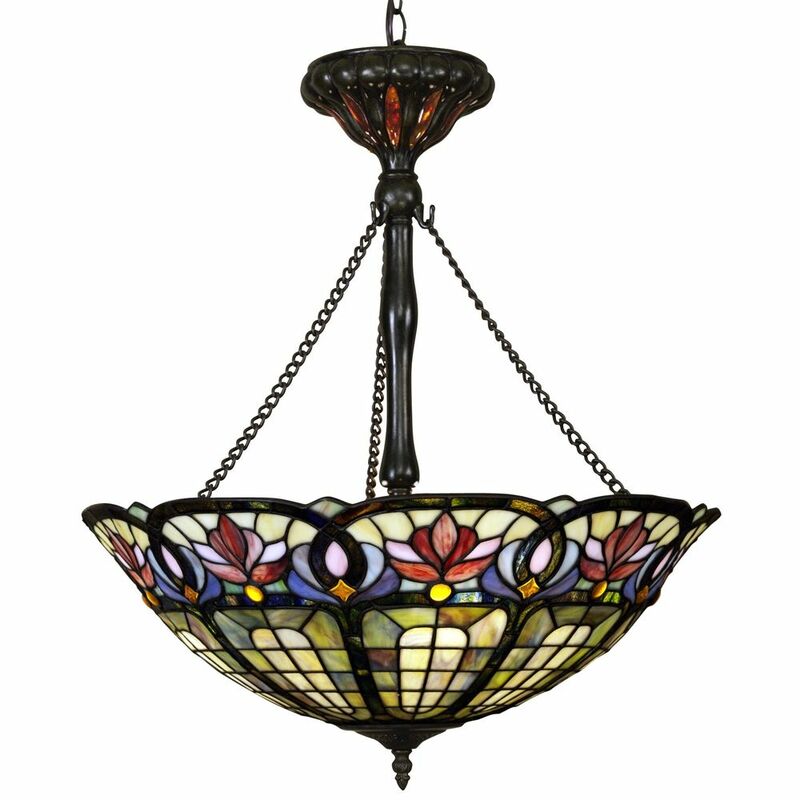 It isn’t often that you will find Tiffany designs in ceiling lights, they are usually in lamps however we have a variety of different shaped Tiffany style ceiling lights which would brighten up a room. We hope these descriptions shed some light on the different types of chandeliers and what they all look like, where they would best be used and that in some way, they help you decide which style you’d like to have. If you have any other questions or would like more information, please don’t hesitate to get in touch – we are always happy to help as we know it can be a daunting task!